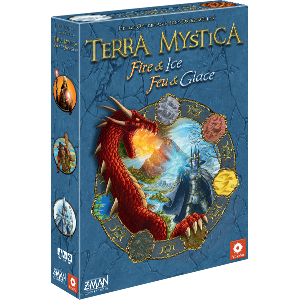 Return to the world of Terra Mystica and leave your mark on the world. Four new town tiles, a new scoring tile, and a new bonus card create new goals for you to strive for. Special terrain tiles for each faction give new bonuses and abilities once placed. Take your faction to the next level with this mini expansion! 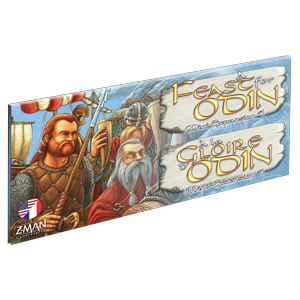 Set sail for new lands and discover all they have to offer in this mini expansion for A Feast for Odin! Travel beyond the horizon with two new exploration boards and more options than before. 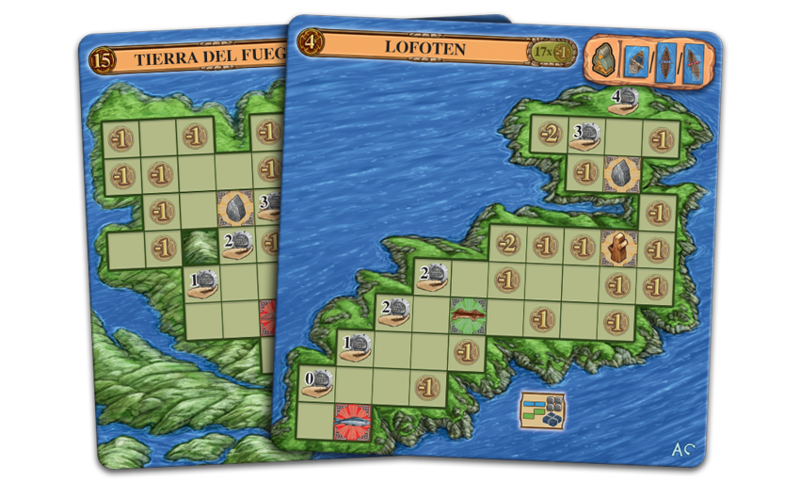 Sail to the archipelago of Lofoten or travel to Tierra del Fuego to seek out new wealth. Discover new opportunities to generate income and obtain bonuses. Show your courage and brave the seas to bring glory to yourself and your band of Vikings. 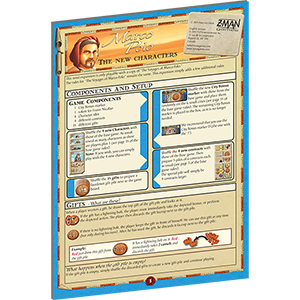 Add four new faces to your games of The Voyages of Marco Polo! 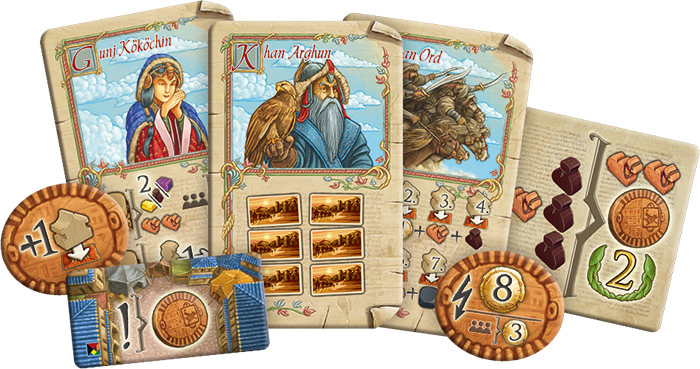 Each character features a game-bending ability that allows you to seek your fortune on the Silk Road in a unique way. This mini expansion also introduces gifts to the game. 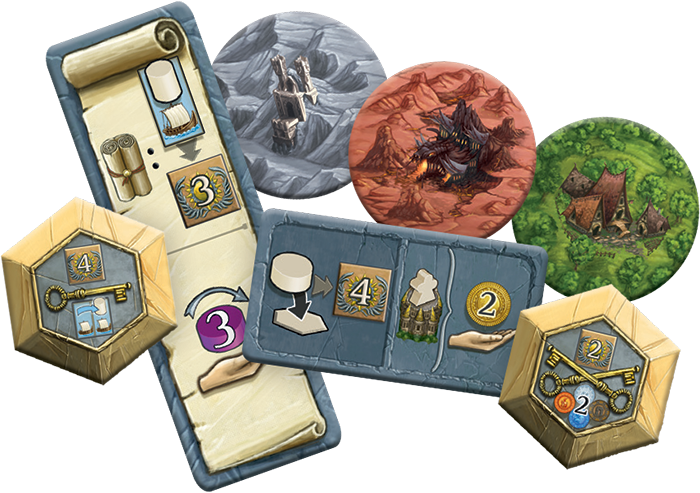 These tokens may be small, but they make a big impact, granting you bonus goods and sometimes even letting you take extra actions. Experience The Voyages of Marco Polo from a new perspective with The New Characters! Explore the streets and hunt down clues, racing to solve the case before the famed Sherlock Holmes. 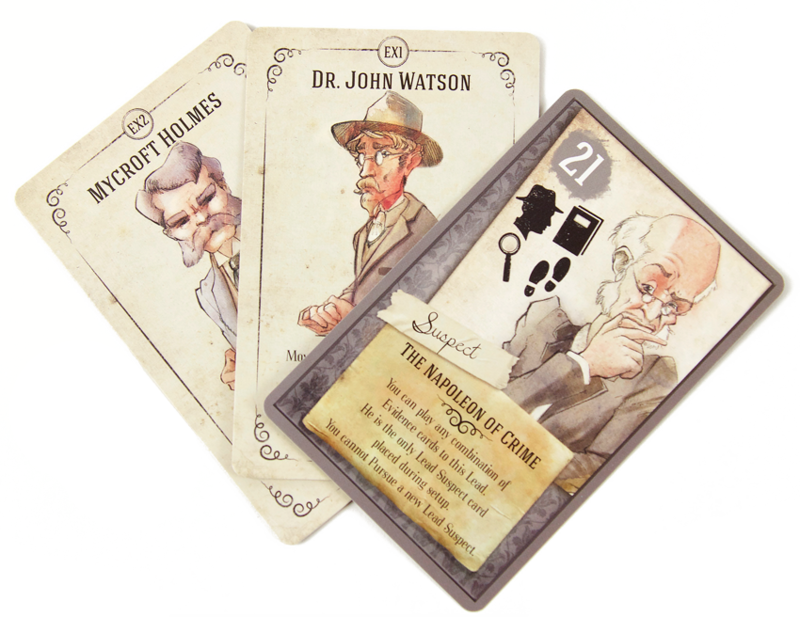 Step into the shoes of Sherlock’s trusted friend, Dr. John Watson or his mysterious brother, Mycroft, with two new character cards. 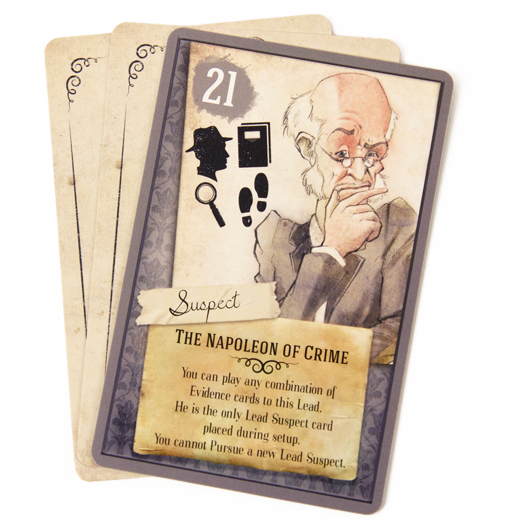 Discover a new suspect with Sherlock’s greatest foe, Moriarty, in this mini expansion. School is in session in Carcassonne! 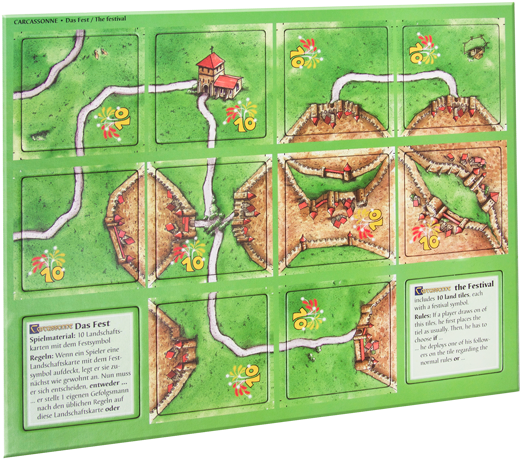 This mini expansion has players competing to complete the roads leading up to the school. When they do, the teacher will get them points the next time anything is scored, regardless of what is scored and which player scored those points. Once all of the roads are complete, there are enough students and the teacher stays put for the rest of the game. It’s time to celebrate! 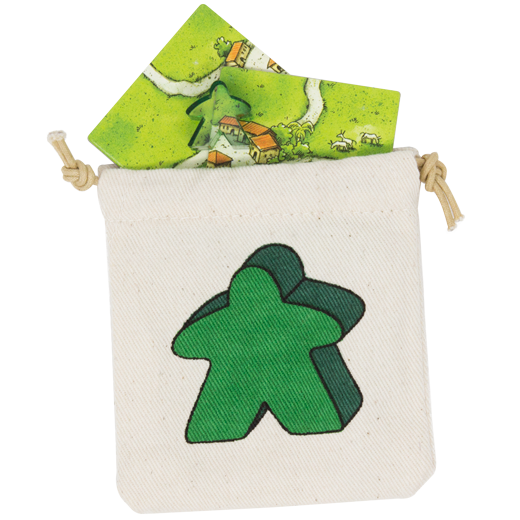 In this mini expansion for Carcassonne, you have the ability to withdraw a meeple. 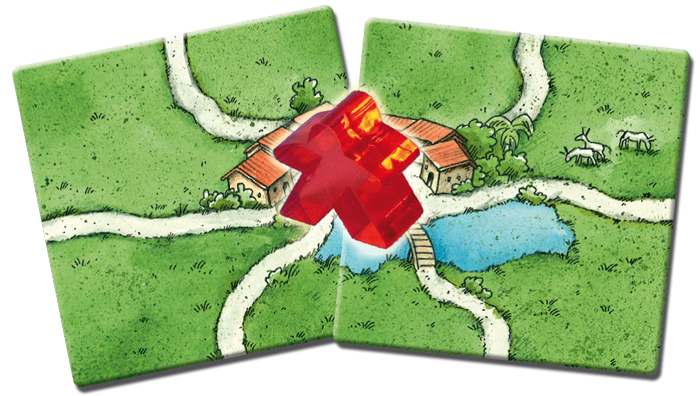 When you play a festival tile, choose between placing a meeple normally or withdrawing a meeple from another feature. Decide if your meeple should join the festivities or return to your supply for new work. 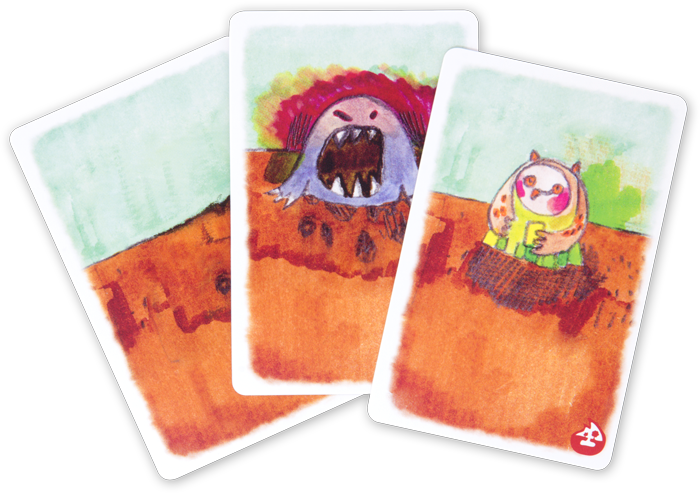 The land itself joins the fight with the Ravage in this mini expansion for Sylvion. 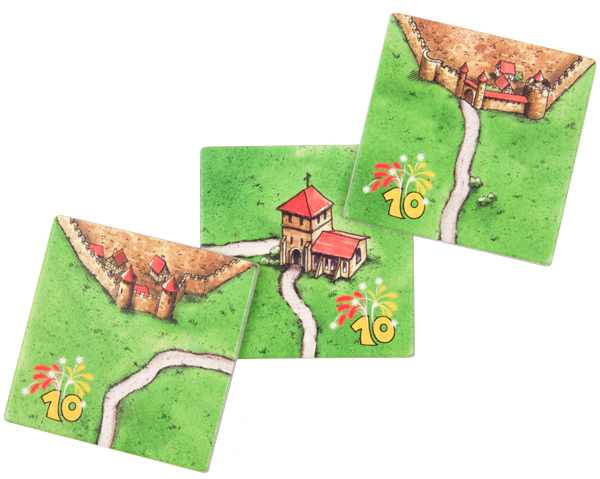 This pack includes sixteen Terrain cards that occupy the spaces of the battlefield. When you wish to play a Tree card or Fountain card on a space the battlefield occupied by a Terrain card, you must reveal that Terrain card. 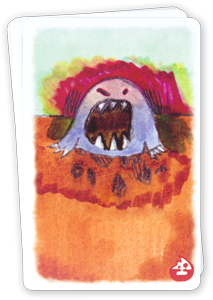 The Swallower will quickly gobble up your Tree or Fountain card, but the Owl allows you to draw two cards from the Defender deck. Shift the battlefield with the Below Ground expansion!